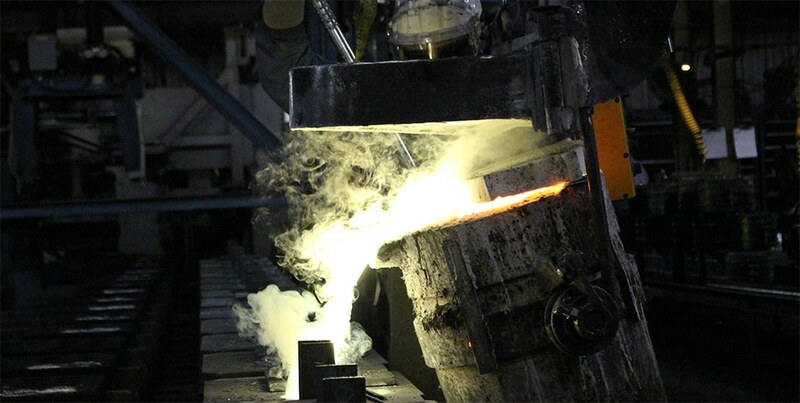 Fresno Valves & Castings owns and operates the largest brass and bronze jobbing foundry west of the Mississippi. Our customers include leaders from the Irrigation, Pool & Spa, Automotive, Lighting, Tools, Martime, Surveillance, HVAC, Pumping, Petroleum, and Natural Gas industries. Quality and customer satisfaction are our top priorities, and have built our outstanding reputation over the last 60 years. 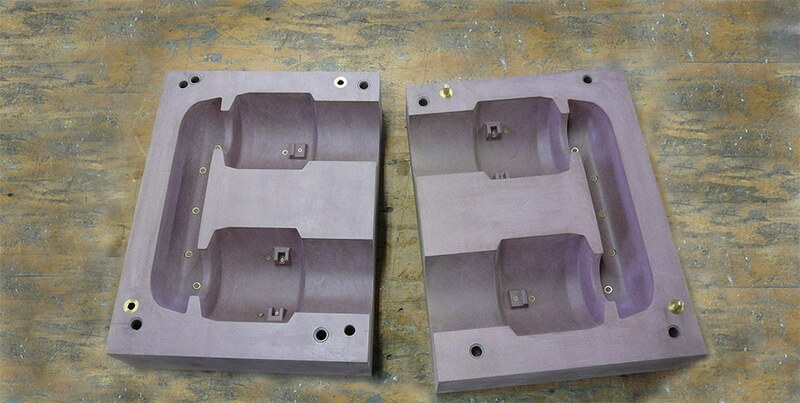 Our engineering team works closely with customers to design, prototype, and iterate on tooling for patterns and core boxes. 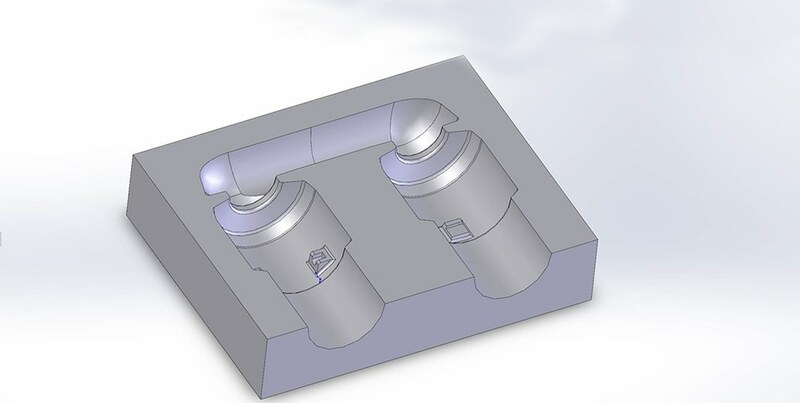 In house CNC machines combined with decades of CAD experience allow us to rapidly prototype solutions to meet quick turnaround. Patterns are made using a combination of CNC machines and skilled craftsmen. Our pattern makers are capable of creating, repairing, or modifying patterns made of wood, urethane, or aluminum. Our automatic molding machinery can create up to 125 molds an hour in 20" x 24" flasks with a 5.5-7.5" cope and drag. For larger requirements, we also run a lower production no-bake sand molding line. 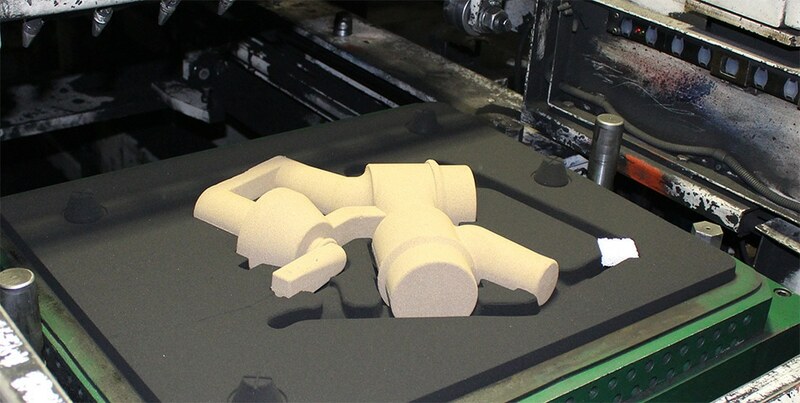 Molding sand is automatically monitored and adjusted to ensure moisture and clay content are always at the correct ratios to make a perfect mold. The adjacent core room can create hot box shell cores or cold box cores. With 3 1,000 kW Ajax Coreless Furnaces and a 375kW lift swing furnace, Fresno Valves & Castings has the melting capacity for large or small runs; up to 30,000lbs per shift with easy alloy changes. A sample of every pour is run through our in-house spectrograph to ensure the alloy composition meets customer specifications. The finishing room is modern, safe, and clean. 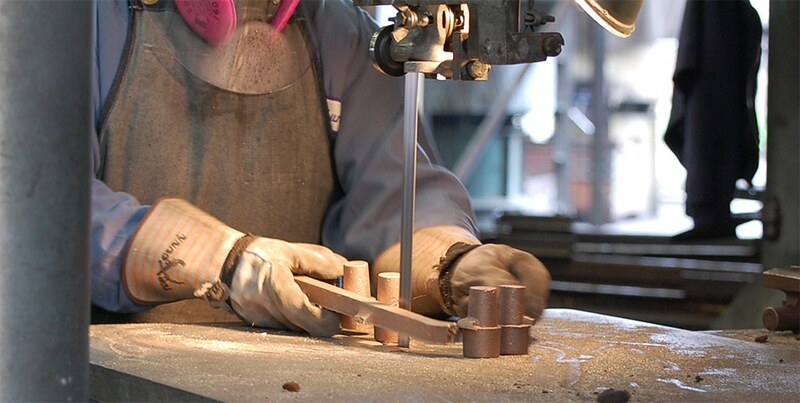 Castings are cut from the runner, precision ground by hand, and cleaned in our steel shot wheelabrator. Bar coding is available upon request. 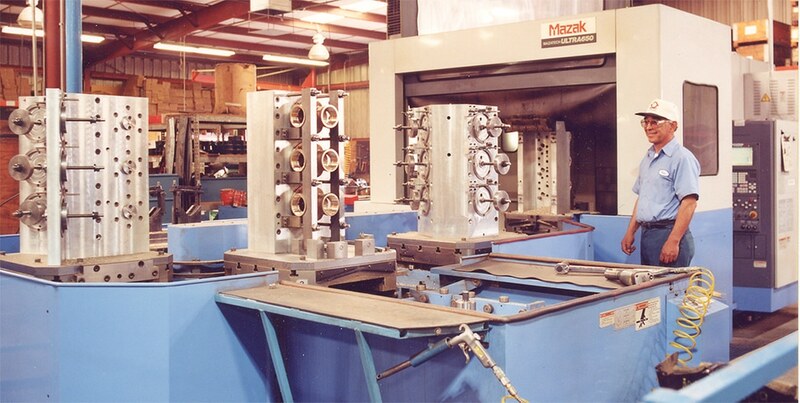 Next to our foundry is a full machine shop capable of machining your castings down to exact dimensions. Amongst our equipment are several state of the art CNC machines that can produce production ready parts quickly. 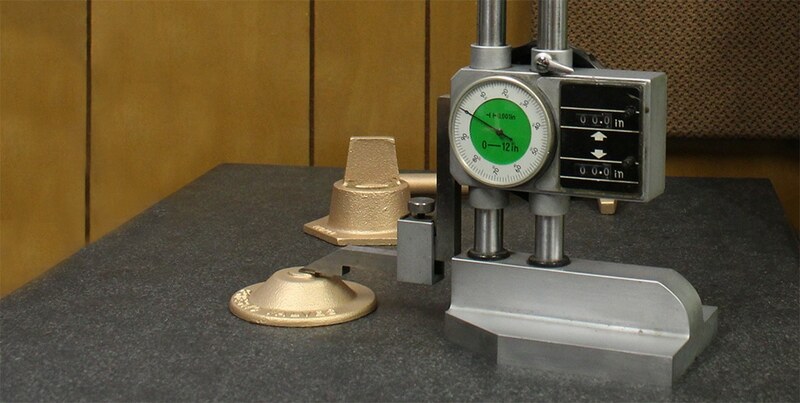 Our QA team takes measurements of finished castings to ensure dimensions are within tolerances. In addition, our facility has the capability of performing pneumatic and hydrostatic tests to ensure the final product meets customer specifications.